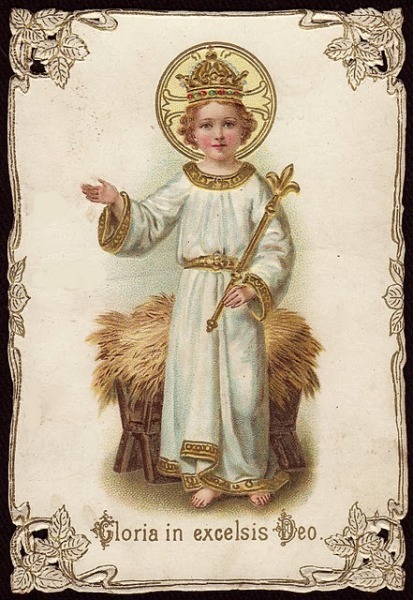 Prayer to the Divine Child (Nino) For Help. Here is part of a spanish rosary to the Divine Child I found and translated. Lord God, All Powerful King; into Your hands I place everything. Yes, you want to save Your people, nothing can resist Your Will. You made the heavens and the earth and all that is contained there in. You own of all things. Who can resist Your Majesty? Lord God of our fathers; have mercy on Your people, because the enemies of our soul want us to be lost and the difficulties always present are great. You have said; “Ask and I will give to you. He who asks, receives, but ask with faith”. Then hear our prayers. Forgive our offenses. Apart from us the punishment we deserve and turn our cries into joy, so that the living may praise Your Holy Name and continue to praise you forever in heaven. Why are you agitated and confounded by your problems that life gives you? Why concentrate on thoughts that agitate you as you try to figure out what is happening in your life. Instead close the eyes of your soul and in peace tell me; DIVINE CHILD JESUS I TRUST IN YOU. Give me total control of all your life and things will change for the better. Abandon yourself to me completely, with absolute confidence and leave your future in My Hands. If you totally turn all things over to Me, all will be resolved with tranquility and according to My Plans. Do not ruin My Plans trying to force your ideas, let Me be your God and act freely in your life. 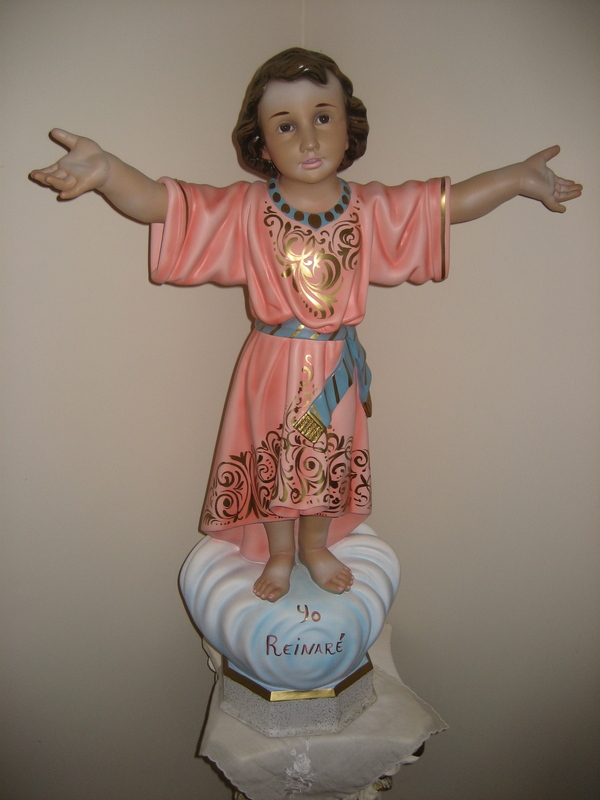 Only tell me frequently; Divine Child Jesus I Trust In You. What causes you more damage is trying to rationalize all according to your way of thinking, and trying to solve your problems your way. When you say; Divine Child Jesus I Trust In You, do not be like the patient who tells the doctor, “cure me”, but I know the best way for you to do it. Let My Divine Arms cure you. Do not have fear. I love you, but I need my hands free in order to manifest my blessings. Do not tie My hands with your absurd worries. Satan wants you to be frustrated, feel sad and take away your peace. If you see that things are getting worse or even more complicated, even when you are praying; maintain confidence in Me. 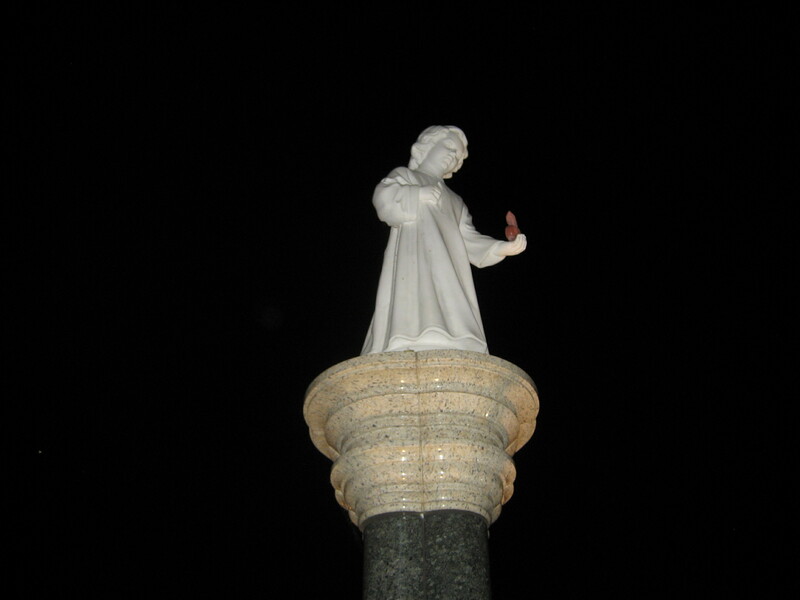 Close the eyes of your soul and continue saying every hour; Divine Child Jesus I Trust in You. Divine Child Jesus I trust in You. Word of the eternal Father Convert me. Son of Mary take me as your child. Prince of peace give me peace. My pastor feed my soul. Model of patience console me. Meek and humble of heart help me to become like You. My God, My all guide me. My support give me strength. My mediator with the Father reconcile me. Doctor of my soul heal me. Well of goodness pardon me. Father of the prodigal son receive me. Joy of my soul be my only happiness. Image of Love draw me. Object of my love unite me to You. Fountain of my life refresh me. My Divine victim redeem me. My ultimate end allow me to possess You.